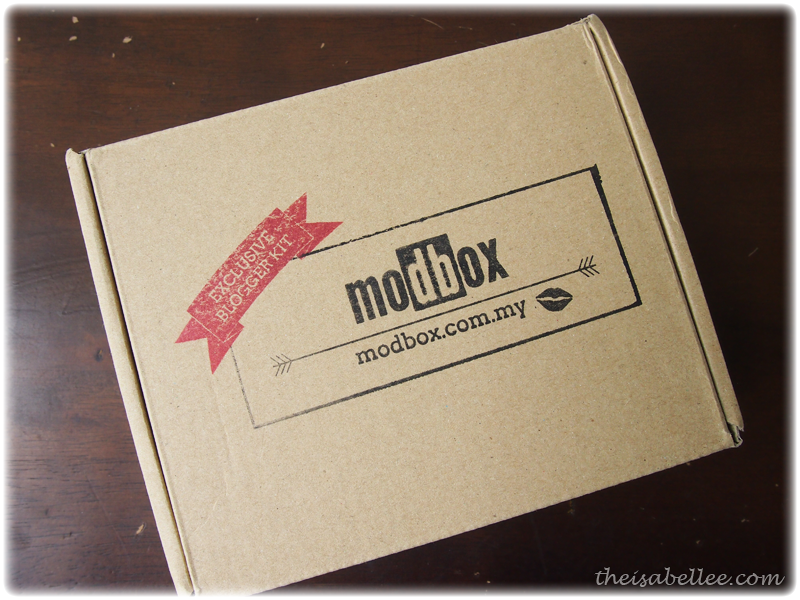 Isabel Lee | Malaysian Beauty & Lifestyle Blogger: Modbox - Which One to Pick? Modbox - Which One to Pick? From my previous excitement, I expected great things for the second Modbox. Take note this is the Blogger Kit so it contains more items than usual. So was it great? For RM 9 + delivery, not bad.. not bad..
For the Modbox, you pick 3 products and for each product, you have a choice between 2 or 3 brands. 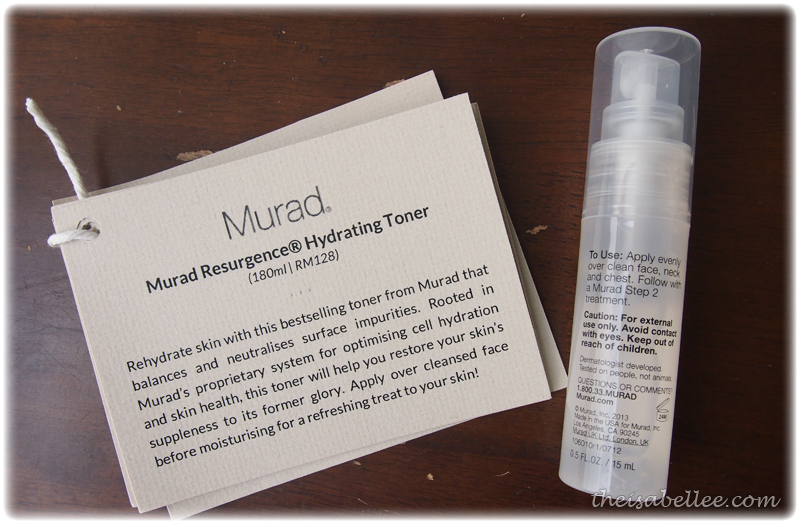 Some time back, every beauty box was giving out Murad so people got sick of it. I didn't so.. 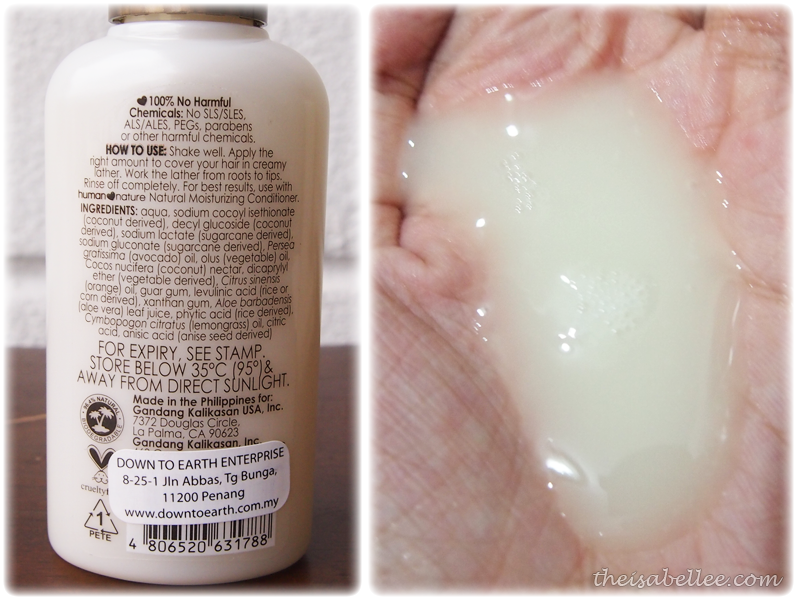 I still like the brand ever since I tried their foaming cleanser. Although I don't find anything special about it, it's not a bad product. The range addresses the signs of hormonal aging, improving hydration and restoring suppleness. Witch hazel in the toner tightens pores as well. The toner is watery and clear. It absorbs fast into skin, adding hydration and feels comfortably light. I already received this previously from another beauty box and I didn't like it from the whole way it was packaged and the people behind it who tried to make me do free advertising. However, I will try it out nonetheless.. Firstly, these tubes are a pain in the arse. It was an immense pain to pierce the opening and I only managed to get the product out on the 2nd day cos I gave up on the first. But because it's a metal tube, it came oozing out non stop. But it's okay.. I only need 3 days worth of product to prove it, right? The cleanser does not lather up but it does clean (slightly too drying for me). Refining Cream 2 (not pictured cos I was too pissed off to grab my camera), supposedly treats pimples, acne, open pores and dull complexion. I have all of those but no, didn't solve my problems at all. 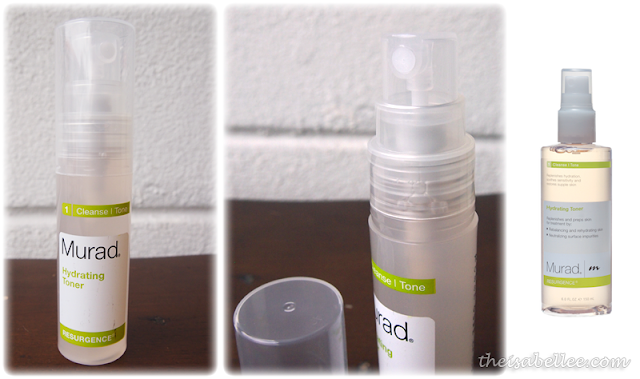 Both products felt minty cool and are better for people with acne prone/oily skin. 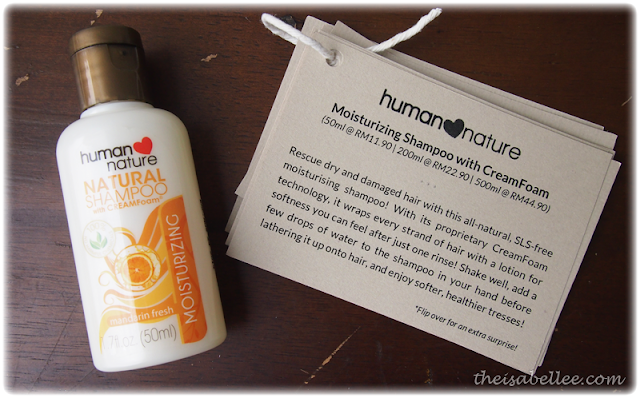 Human Nature products are free from SLS, ALS, parabens and other harmful chemicals. For those of you who like to use natural products, you can give this brand a shot. The small 50ml bottle is for sale so it's great for traveling! I wouldn't say it is the cheapest brand but you know how natural products are.. 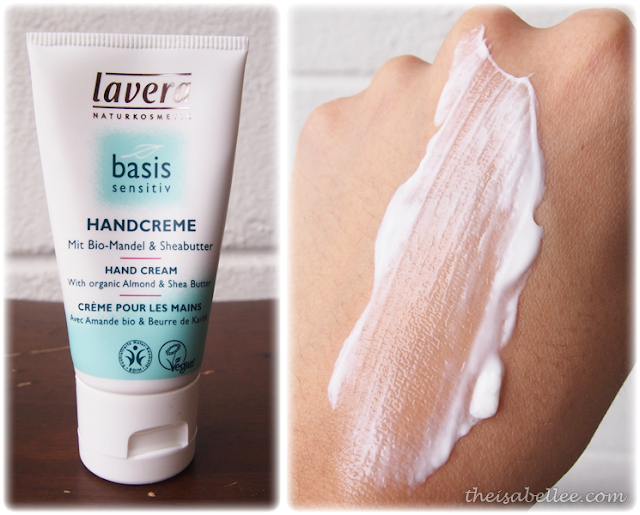 Being SLS-free, I expected it to be really hard to lather but it turned out to be not bad.. Smells amazingly of citrus, which I love love love! Infused with coconut nectar, organic avocado oil and gua gum, it made my hair feel soft and smooth. Battle of the natural products! This German product uses ingredients from certified organic agriculture and contains natural essential oils. Shea butter is one of my favourite ingredients for body lotions as it's quite moisturizing. I think emu oil is better but that comes with a hefty price tag. It has a pleasant smell which all shea butter products have and absorbs quickly. Unfortunately, this is not available locally yet. 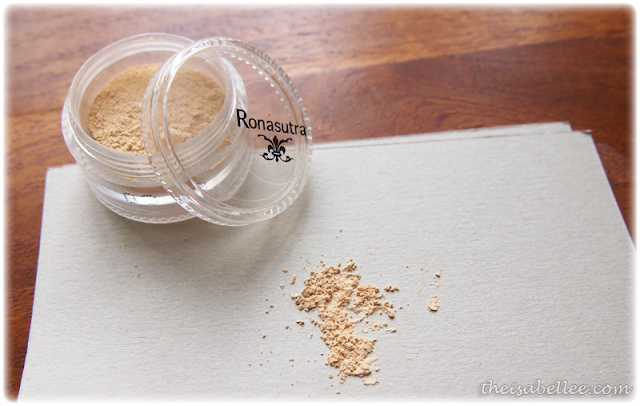 I've already reviewed Ronasutra in my previous Modbox and it is great. Even my friend loves it. 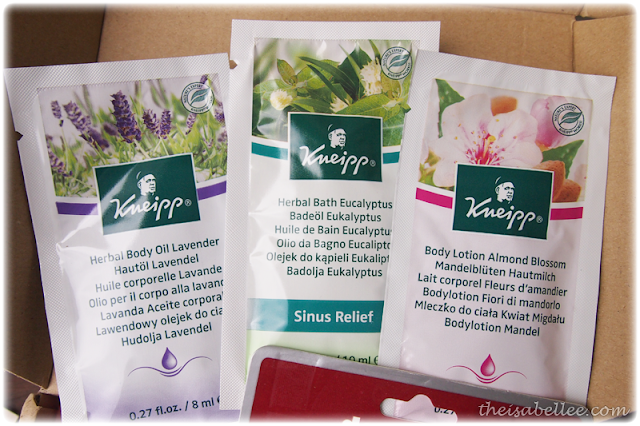 The other choice was 3 sachets of Kneipp products, each 8-10ml. Apply after showers to lock in moisture. Has a lavender scent for aromatherapy. Even though it's an oil, it isn't as oily as I expected. Don't have a tub so can't try it out lol It has eucalyptus which can relieve flu, sinuses, allergies and aches. Jojoba oil helps the other oils to penetrate deep into skin to deeply moisturize. It has a rather strong sweet scent that lingers for a bit. 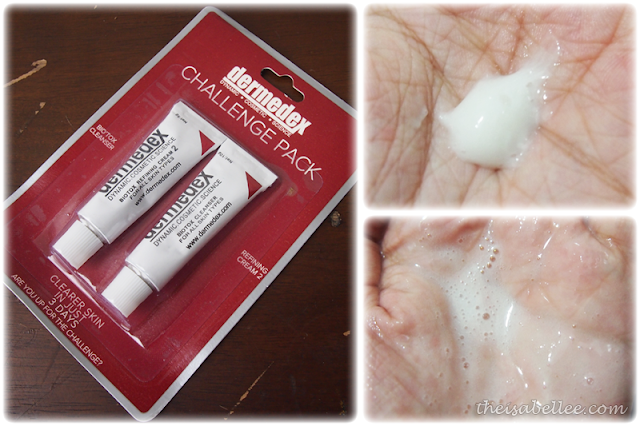 The lotion absorbs well and is not too oily. However, if you wait a bit, you won't even feel it there anymore. I wouldn't mind using this at all! You can purchase these products in full size at the Modshop or get the Modbox at RM 9 + delivery to sample them first. You can also follow them on Facebook to find out when new selections are available cos you dun wanna miss out~! Sweetie, can we purchase the shampoo at Watsons/Guardian etc?